The North Shore Readers and Writers Festival is a biennial event that locates, celebrates, and fosters the literary arts and engagement with the written word. Readers, writers, and book professionals come together over four days filled with author talks, panel discussions, mini-classes, and craft seminars. 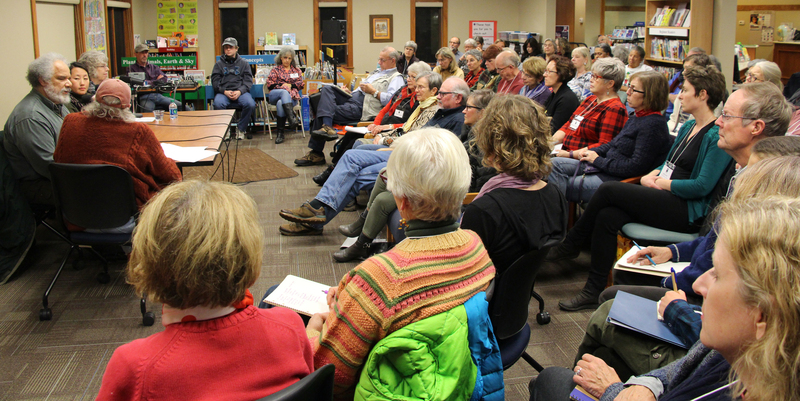 This event is hosted in partnership with Drury Lane Bookstore and the Grand Marais Public Library.